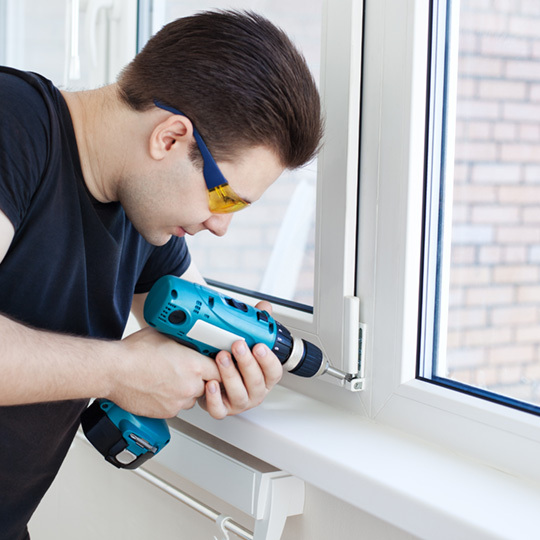 Our team of experienced installers and carpenters deliver on everything from small residential jobs, to complex commercial projects. If you don’t see a service listed below, please ask us, we’ll explore your options with you! Clients that need to restore parts of their home or repair damage can trust our team to help them get the job done! We bring over twenty years of residential remodeling experience to your home to make sure that you get exactly what you pay for, high-quality, reliable construction experts. In addition to our residential remodeling services, In & Out Construction has plenty of experience completing commercial remodeling projects. We’ve partnered with several of the region’s most respected corporate companies, including CitiBank, Marriott, DDR, Lincoln Properties, Cushman, Wakefield, and more! They have trusted our team to with many of their high profile construction projects, we have the ingenuity and experience to create a solution that will work on your property. Whether you’re looking for commercial construction, or to renovate your existing property, we’ll help you finish the job. 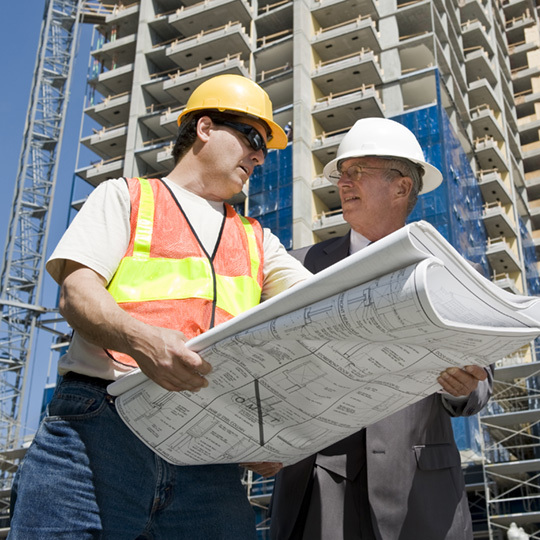 We have plenty of experience restoring apartment complexes to make them the envy of the block. You can restore old units to make them habitable once more. Was your roof subject to hail damage or has simply been worn down over time? 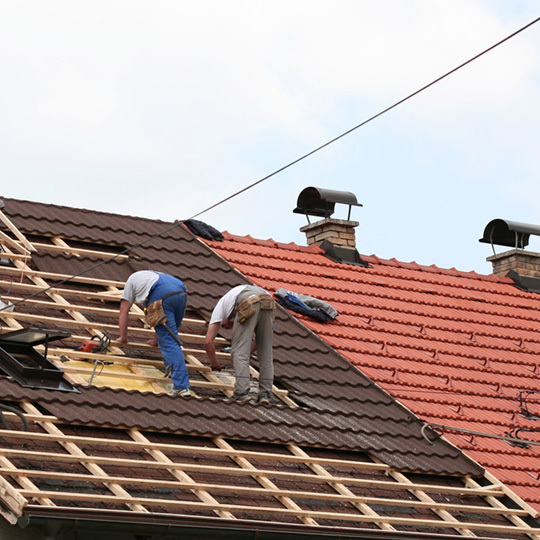 If so, In & Out Construction will come to you and assist you in replacing old or damaged shingles, as well as patching up any leaks your roof has. 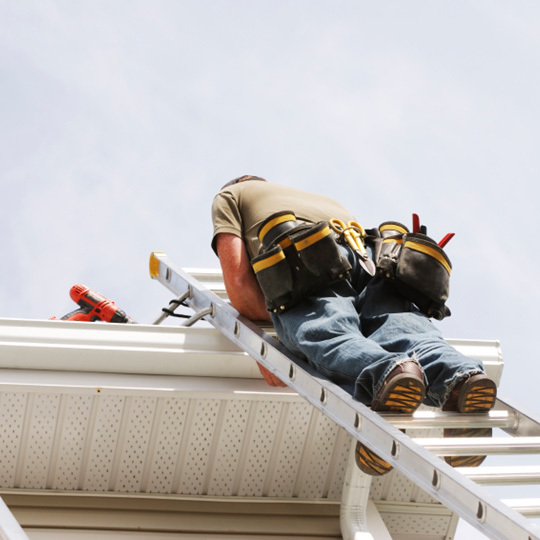 Make sure your gutters are in good shape to do their job! If they aren’t, our team will work with you to find suitable replacement gutters that minimize your home’s water exposure. 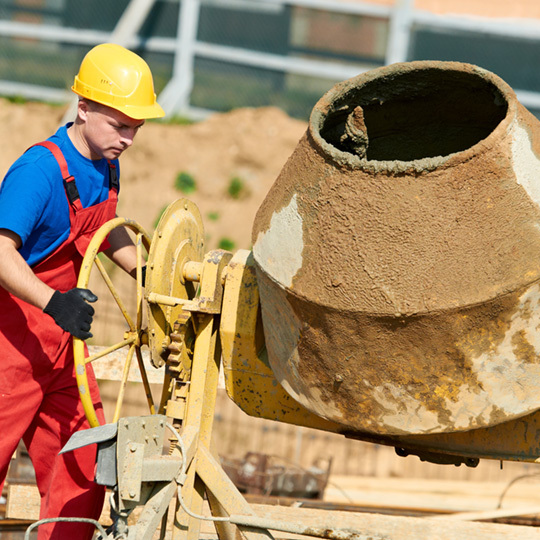 Pouring your foundation is the most important step of building a home. In & Out Construction has twelve years of experience of pouring foundations and completing the concrete needs of our clients in the area. We’ll make sure it’s level, smooth, and done right the first time. 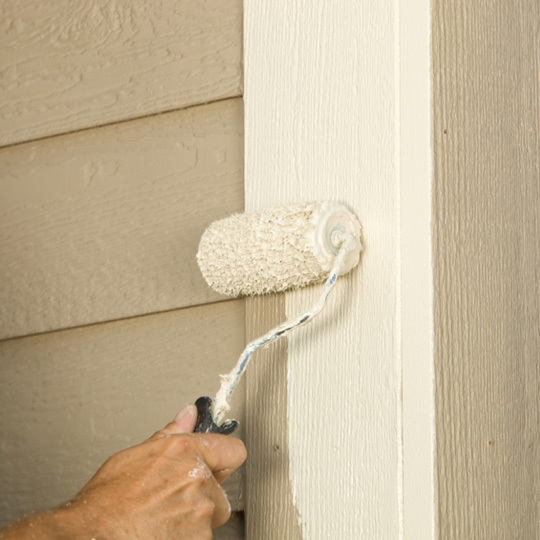 In & Out Construction offers interior and exterior painting services. 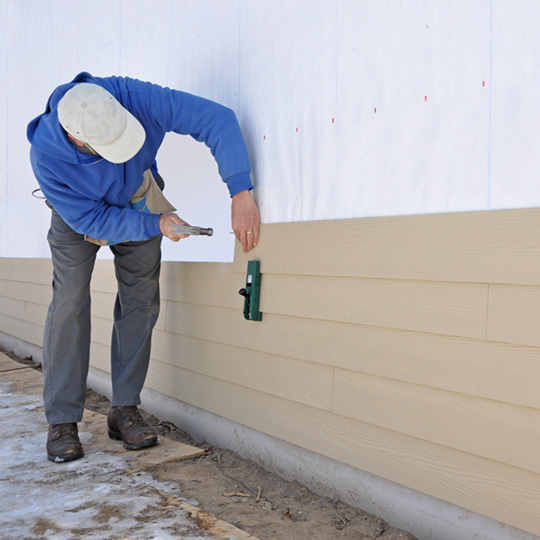 After you’ve finished replacing your siding, adding onto your home, or completed any other renovation, we always recommend a fresh coat of paint so the space feels 100% new! Applying a sealcoat is often recommended on new/repaired foundations, and asphalt. After laying or repairing asphalt, a well-applied sealcoat will keep harmful substances (for example, oil and gasoline) from penetrating the asphalt and damaging it. Renovated bathrooms and kitchens aren’t complete without new tiles. 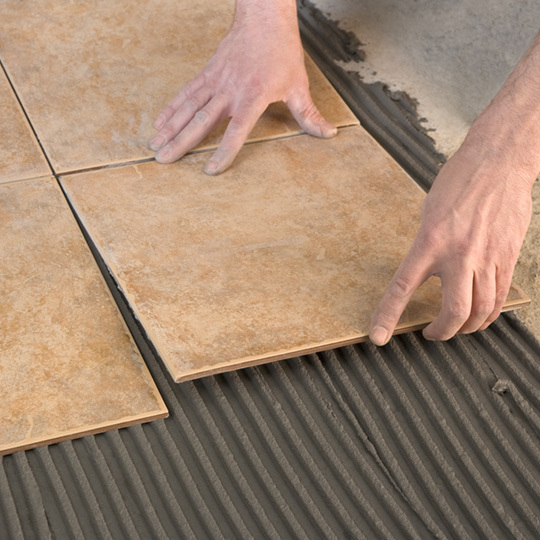 We assist our clients by helping them find the perfect tile option for the room in question, then follow up with a professional tiling service. Have a property that you’re about to put on the market? 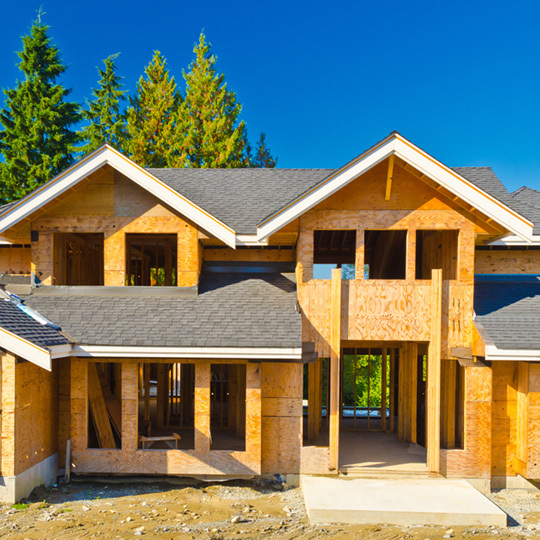 Contacting In & Out Construction before selling is a great way to make sure you get the most value out of your property! We’ll come to your home and determine the best renovation options to maximize your home’s value. Please feel free to contact us! 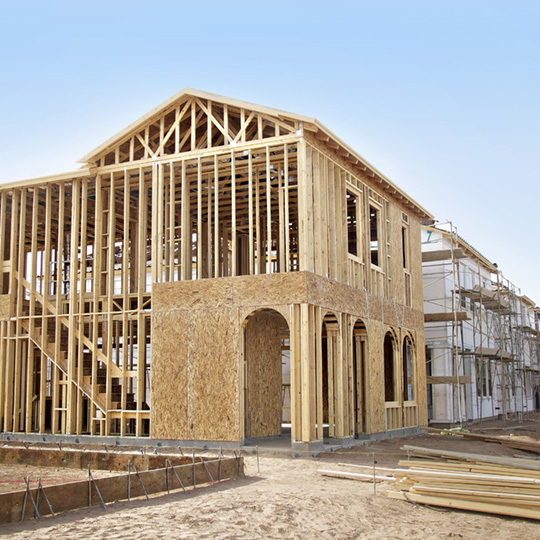 We will discuss your available options, develop a plan, and get a team of qualified construction professionals out to your property as soon as possible.